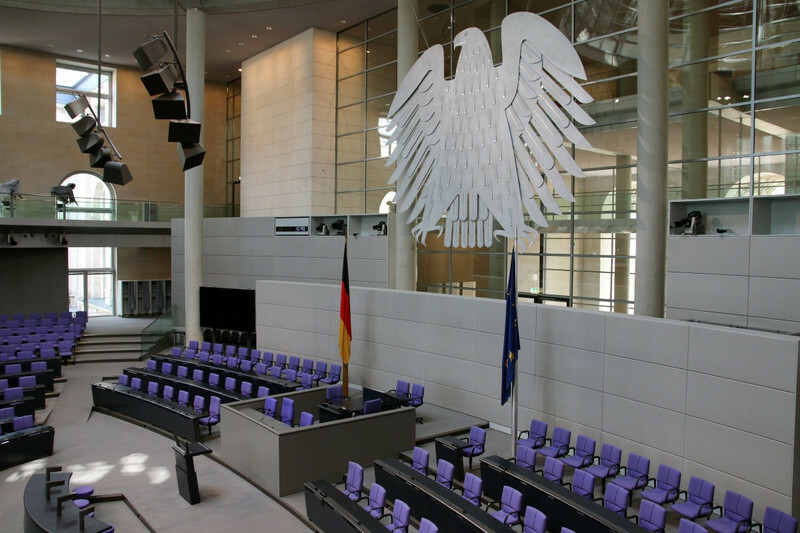 German Christian Democrats and Social Democrats were still negotiating in the early hours of Wednesday (7 February), in order to conclude an agreement for a 'Grand Coalition' for the next four years. "Progress is snail's pace," the Social Democratic Party (SPD) vice president Ralf Stegner admitted on Tuesday evening. As a 167-page draft agreement was already ready, the last sticking points were on labour and health policies. The two parties had to overcome differences in particular on job contracts and doctors tariffs in the public and private sectors. 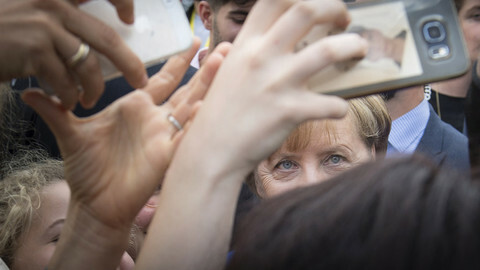 Early on Tuesday, chancellor Angela Merkel said that everyone had to make "painful compromises" in order to form a "reliable government". The agreed chapters of the coalition agreement include a focus on the digitalisation of the economy, social policies, migration, energy and climate, and education and training. Germany's EU policy is the first chapter, under the title "A new start for Europe". 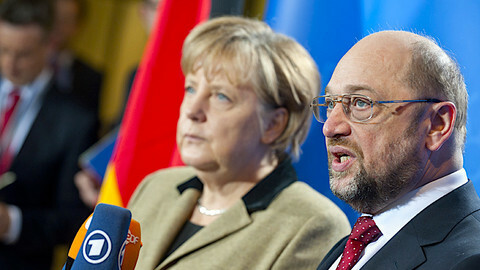 Merkel's Christian Democratic Union (CDU) and the SPD pledge to "deepen" Europe's "cohesion and mutual solidarity". 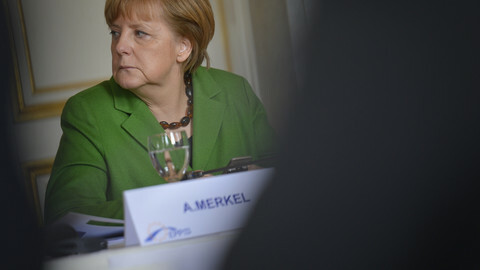 They insist on the necessity for Germany and France to "work together will all their power" for the renewal of Europe. They indicate that they want to "strengthen" Europe's investment capacities. But they add that a future investment budget for the eurozone could be possible only after "specific budget resources" are used for "economic stabilisation, social convergence and support to structural reforms" in the eurozone. They insist "stability and growth" and "risk and responsibility" are linked to each other and call for more "fiscal control and economic coordination" in the EU and the eurozone. 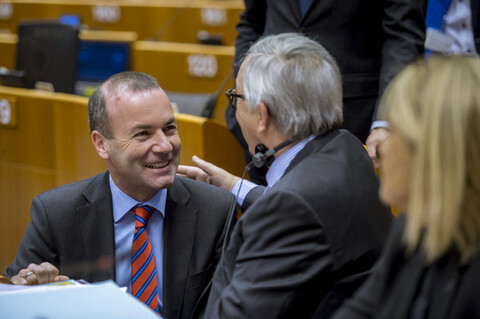 The coalition partners support the creation of a European Monetary Fund under control of EU and national parliaments. They express their will to fight tax dumping and money laundering. They also call for a "fair taxation" of big companies, in particular internet firms like Google, Apple, Facebook and Amazon. Ahead of the negotiations for the EU budget after 2020, the coalition partners support a "strong EU cohesion policy in all regions". And they say that they "want to preserve the important cohesion funds" but warn that "the UK exit has to be taken into account." 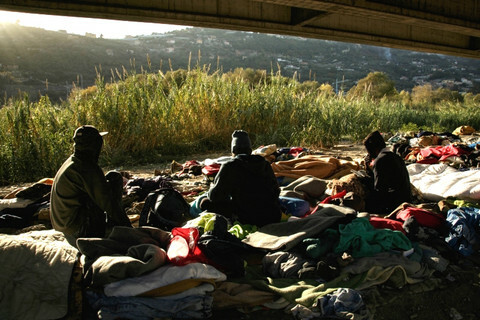 "It's the most Europeanised approach of a German government for years," said Bernd Huetteman, a political scientist and vice-president of the European Movement. "It is a big step that the parties gave European affairs a priority in the coalition treaty. This is far more than symbolic," he told EUobserver. He noted that the SPD "gave a big push" during the talks, but that "for sure there is a big grand coalition" of Brussels, Berlin and Paris already behind the doors." Huetteman said that while the German coalition insists on the community method defended by European Commission president Jean-Claude Juncker, French president Emmanuel Macron will also find encouragement in the agreement. "For sure Macron can use the text for his purpose too. He opened the door and the French public will love it," he said. 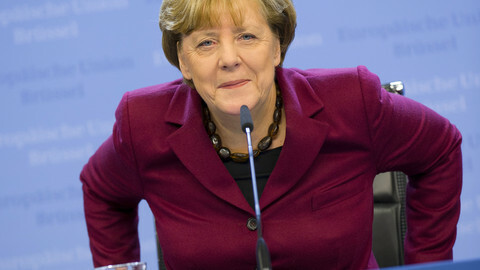 "Germany is back in Brussels again, but it will be an Franco-German commission-backed strategy. Not sure how the rest of Europe will digest it," he added. 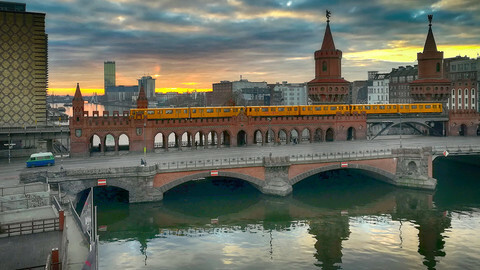 If and when the CDU and SPD finalise their coalition agreement, a last and difficult hurdle will have to be passed. The deal will have to be agreed by SPD members. Many of them are opposed to participating in a new coalition with Merkel, after the last one ended up with the worst electoral result ever for the SPD. Since early January, more than 24,000 new members have joined the SPD, raising fears that they did so in order to block the party from going into government again, despite weeks of difficult talks. Merkel and Schulz clear the first hurdle of coalition talks, but the SPD's full membership backing is still needed. The likely coalition parties express support for Macron's eurozone reform ideas, but remain cautious.